'Son of Penguin' finale! 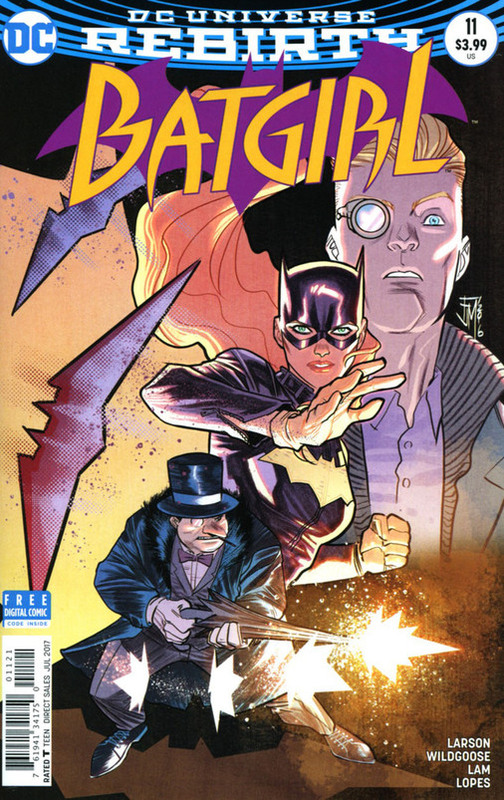 Batgirl races to free Burnside from Ethan's plot?but has Burnside already changed too much to be saved? Even if she manages to save the day, will Barbara ever be able to truly go home again? RATED T Includes a code for a free digital download of this issue.